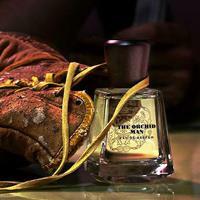 Join our Perfume Party this Saturday at COSMANIA Amsterdam! Would you like to be supported in your quest by a perfume expert to find the perfect scent that matches your wishes and skin? At the family Frapin it's all about cognac for centuries. Since 1270 they strive for perfection at Château de Font Pinot in France. But Frapin is so much more, its an complete empire of colors, flavors and smells. 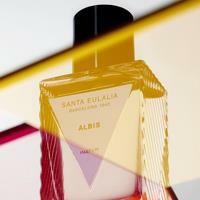 Santa Eulalia Barcelona Perfumes, bottled Spanish passion! Barcelona and Spain fans attention please! In these perfumes you will find various expressions of the soul that reflect the blistering energy and warmth of the extraordinary Barcelona. Want to know more? 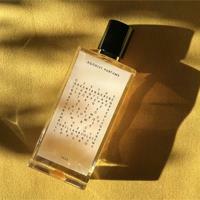 Agonist Parfums presents perfumes characterized by a combination of 100% natural fragrances, bottled in handcrafted glass. Today Agonist Parfums is regarded as one of the most sought after brands within the international niche market of perfumes. Want to know why? 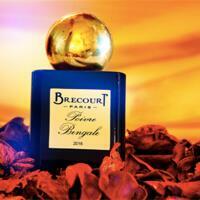 Brecourt is a relatively young (since 2010) French perfume house, but the founder, Emilie Bouge, is anything but a beginner in perfumes. Emilie has a history as a perfumer for other companies before Brecourt and also, her family has a past in the perfume industry. Want to know more?